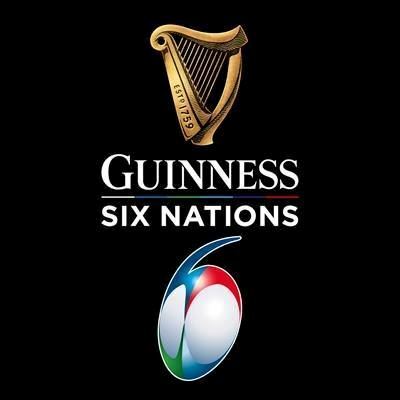 The Guinness Six Nations kicks of tonight when Wales take on France in Paris. 80 players from Guinness PRO14 will be playing in the Six Nations this weekend. 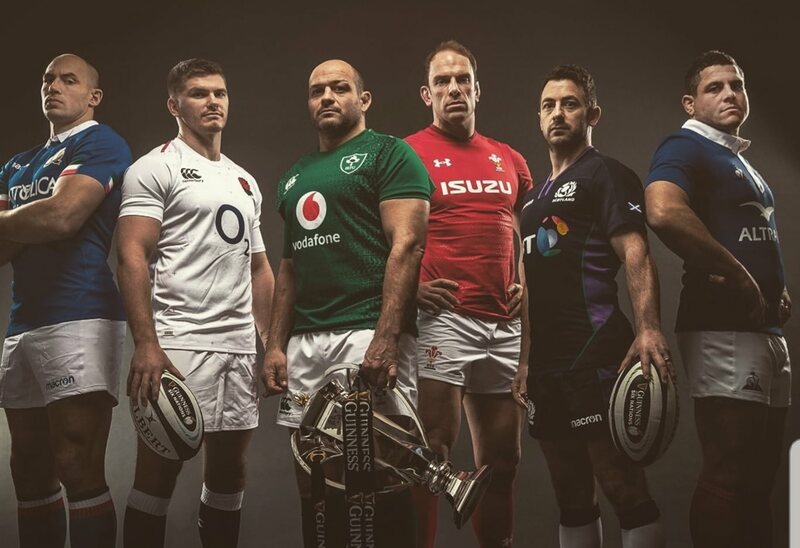 Ireland will defend their title in Dublin for a huge Test against England. Italy takes on Scotland in Edinburgh.